Website text­—intended to appeal to potential clients and employees—explains that CiBO is a software company with expertise in agriculture and technology. CiBO’s software benefits agricultural initiatives around the world, enabling farming operations to be both more productive and more sustainable and helping governments and agribusinesses prioritize and strategize. Unlike many other studios, Fyfe is equally skilled at digital and print design, tackling everything from logos to complex, multi-page sites and booklets. In addition to being versatile, Fyfe is also thoughtful, collaborative, and, of course, stylish. It was a delight writing the copy for the firm’s website. 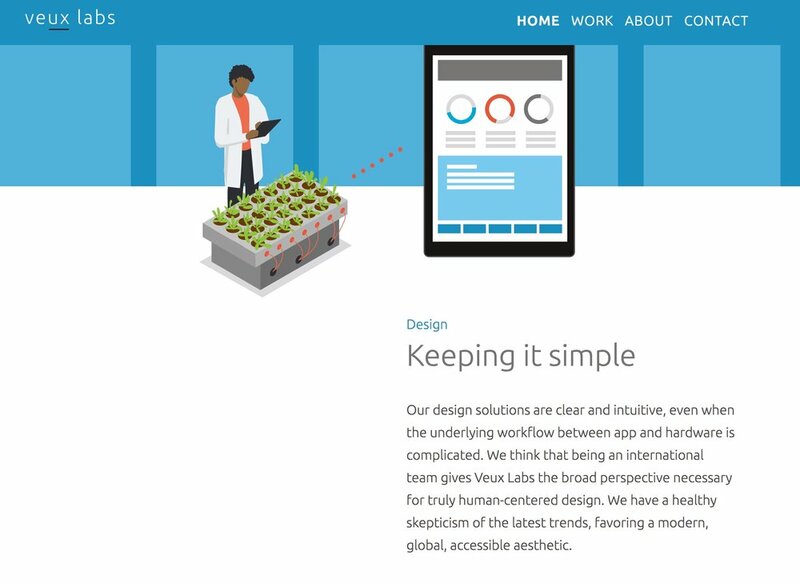 The text for Veux Labs’s site had to be absolutely clear that the company occupies an unusual niche: user-experience design for app-connected products. In other words, Veux Labs brings together the world of apps and the world of physical products. In addition to home page and “about” text, I have written all project case studies for the company. I wrote home page and “about” text for this neighborhood bistro in Waltham, Massachusetts. 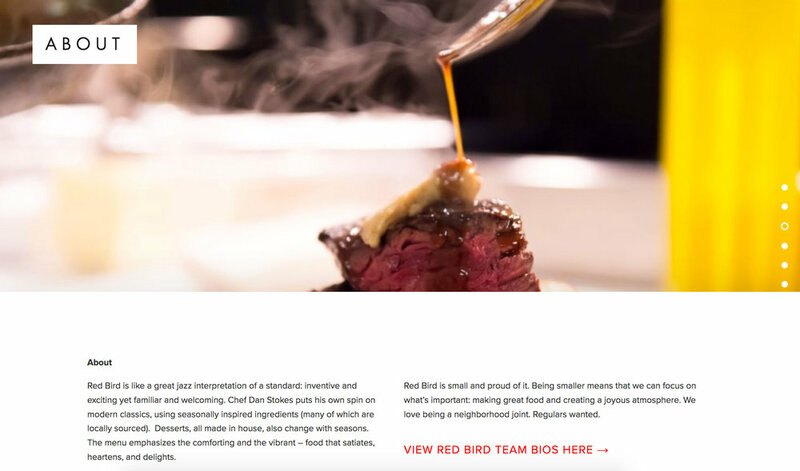 Red Bird is like a great jazz interpretation of a standard: inventive and exciting yet familiar and welcoming. Chef Dan Stokes, an ardent jazz fan, applies a jazz sensibility to classic American dishes—remixing and riffing on them to create his own distinctive versions. A financial planner for restaurants and other food-related enterprises, Staub needed a simple yet elegant site that explained his services and experience. Minimal text paired with delightful original illustrations give potential clients and investors the information they need. 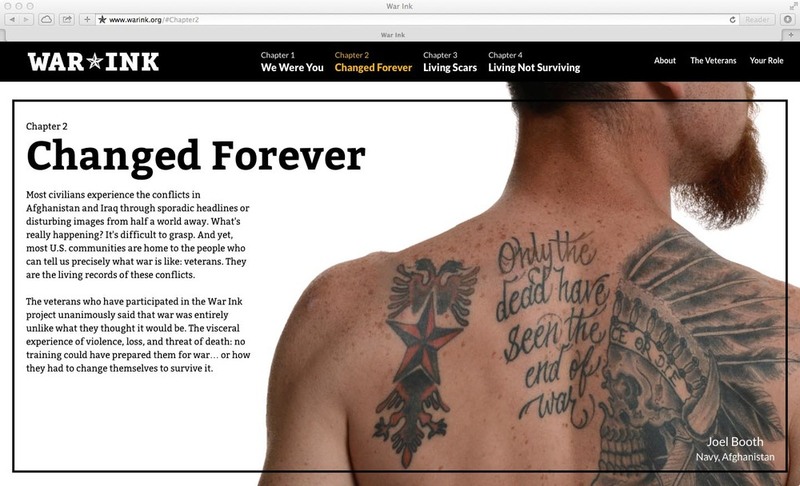 War Ink is a virtual exhibit that combines original video, photography, and audio interviews to present the stories of Iraq and Afghanistan veterans in their own words. 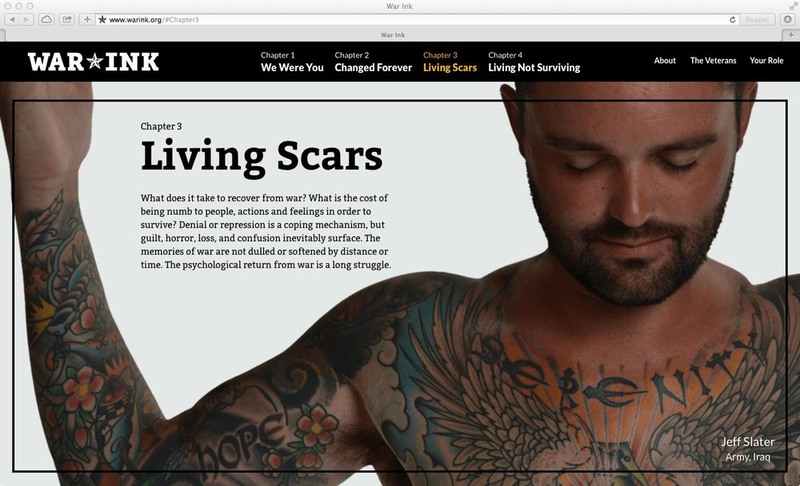 The entry point to these stories is “war ink,” tattoos that express the impact of combat experiences in a culture that typically shuns open discussion of emotion. 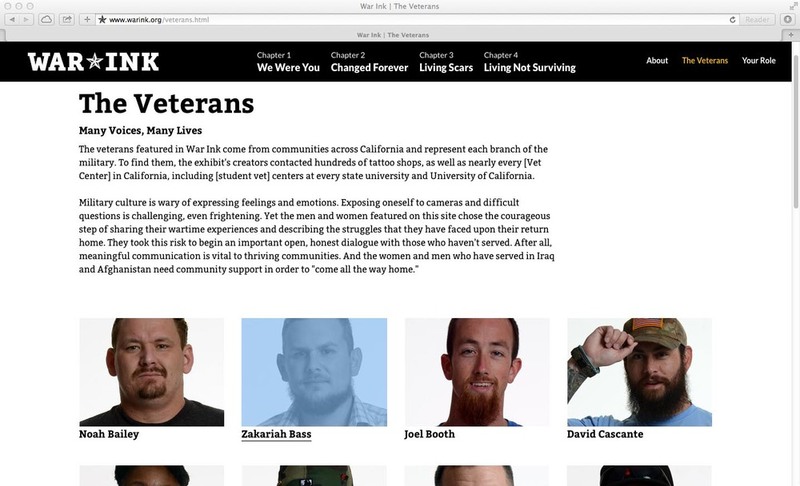 The site was a 2015 Webby nominee and also won the American Library Association's prestigious John Cotton Dana Award for its positive impact on the veteran community. I provided content advice and editing services for project co-creators Chris Brown, senior manager at Contra Costa County Library (the library and its partner libraries across California sponsored the exhibit), and Jason Deitch, a former Army medic and military sociologist. The website was the first major implementation of a branding re-evaluation that I helped guide at Altitude, a product innovation firm. I worked closely with an internal team to define the firm’s mission, core competencies, vision, and goals, as well as the target audiences for all business communications. The ultimate goal of the website was to position Altitude as a “trusted advisor.” It was therefore imperative to convey the firm’s business acumen and respect for its clients. Originally founded in 1978, Biogen is a biotech pioneer with a portfolio of several successful therapies. For over a decade, the company was known as Biogen Idec, but in 2015, the company decided to return to its original, simplified name. The change inspired a new logo and a major overhaul of the company’s website. Digitas, a communications firm, led the rebranding and wrote top-level text for site, but I helped write or edit the bulk of the text. I was part of the team that helped the Cemetery rethink its website to better fit with its brand and to better encourage visitation. It was critical to convey the many aspects of “what makes Mount Auburn special:” it is the final resting place of many notable people, has beautiful art and architecture, and boasts an incredible horticultural collection that attracts diverse wildlife. 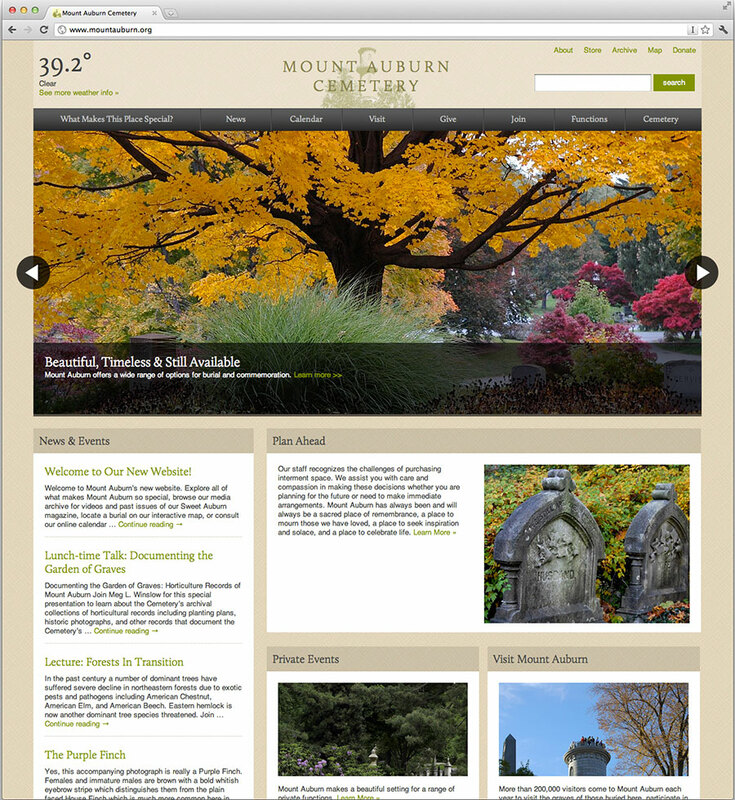 A blog-like structure to the site also establishes that Mount Auburn is an active place, with a busy schedule of programs and preservation projects. 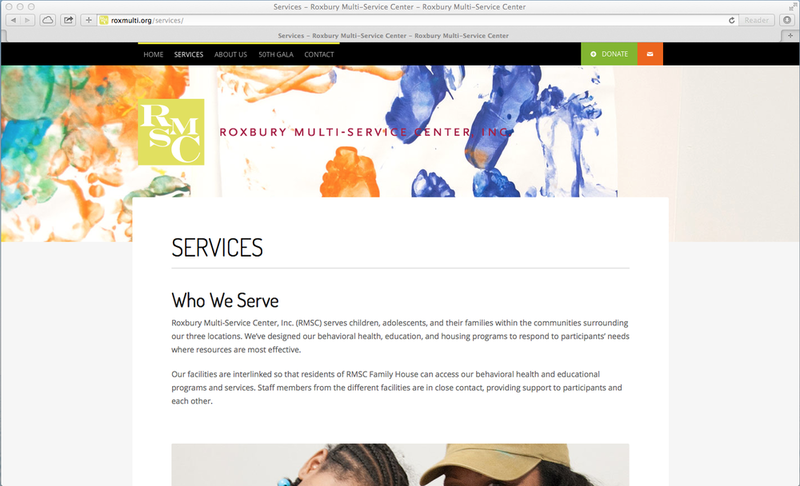 A pioneer in neighborhood-based resource centers, RMSC was poised for an exciting new chapter as it reached its 50th anniversary. 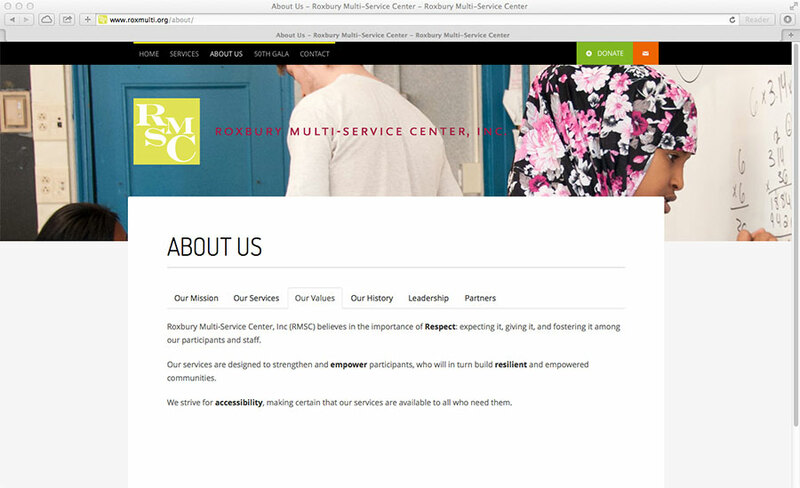 I helped the organization re-articulate its guiding principles and then to use these principles as the foundation for a new website and materials for RMSC’s 50th anniversary gala. I helped Walden fine-tune content on their website, with the aim of establishing the company’s brand identity. Walden is an unusual hybrid. It’s an entertainment company that produces films, television, and theater for kids. It’s also firmly committed to education, offering special events, teacher guides, and seminars that augment and expand on their productions.